What does the ESRC expect? DATA MANAGEMENT PLAN REQUIRED AT APPLICATION? ESRC applicants who plan to generate data from their research must submit a data management plan as part of their Je-S application. HELP WITH COSTS? ESRC will provide appropriate funding for data management where costs of implementation have been included in the data management plan. WHEN AND WHERE TO DEPOSIT DATA: Research data created or re-purposed during a project must be made available for re-use or archiving with the ESRC data service providers (e.g. the UK Data Service – UKDS) within three months of the end of the grant. ACCESS AND DATA SHARING: The ESRC data service providers are responsible for ensuring long-term access to data which has been placed in their care. It is recognised that some research data will be sensitive and unsuitable for sharing. It is the responsibility of the researcher to consider confidentiality, ethics, security and copyright before beginning any ESRC-funded research. It may be that parts of the data that are sensitive cannot be shared, but the remainder can.  See the ESRC Framework for Research Ethics. 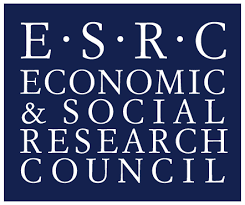 The Economic and Social Research Council is one of the seven major UK Research Councils.